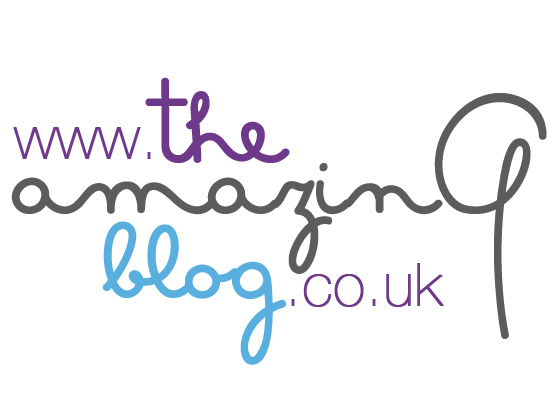 At The Amazing Blog we love to attend events throughout the year, Britain is a country full of creativity, diversity and culture. There are still plenty of events that people will attend even in the winter season which doesn’t stop events being organised. One event in particular is one to watch is The Contemporary Crafts & Design Fair, this will be held over the weekend commencing from the 11th November until the 13th November. With over 100 UK based designers showcasing there arts and crafts, this Christmas fair will be an amazing opportunity for the public to have an exciting shopping experience. You are given the chance to interact and explore each designers' work and be able to discover the process and inspiration these designers get to imagine and create these innovative items. You will be able to purchase alternative items that are not on the high street, most of them quirky, unique and valuable. The fair will be returning to Chelsea’s Old Town Hall for the 10th Year Anniversary it is a beautiful location, plus you will be celebrating the anniversary of the event and celebrating the designer’s creative talent in craftsmanship. We recommend people to go especially if you haven’t attended an event like this before, it is a great family day out to browse and see what’s in the market and you will experience something new and different. 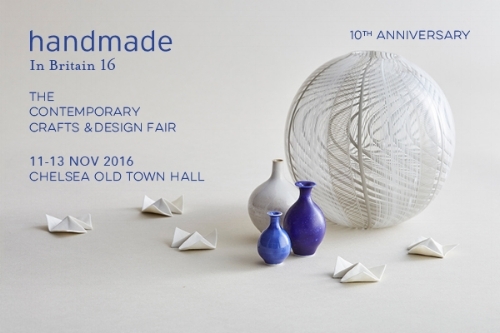 To Celebrate the 10th Year Anniversary of The Contemporary Crafts & Design Fair in London, why not purchase a ticket here for £10.00.